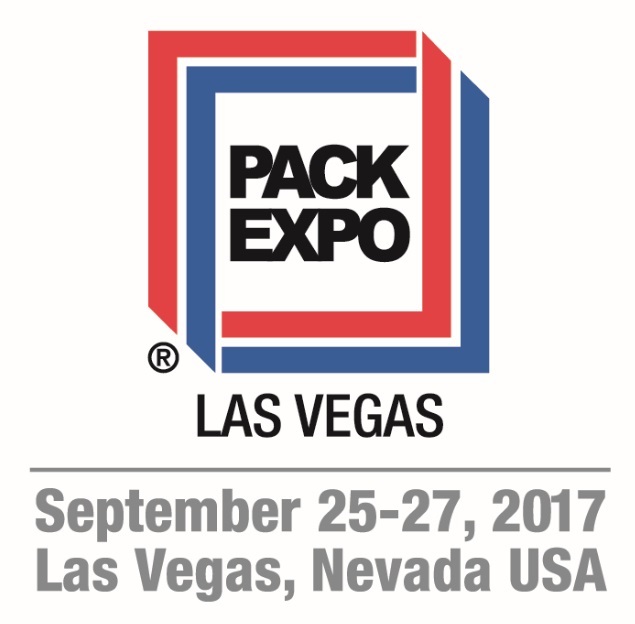 Pack Expo Las Vegas 2017 is co locating this year with Healthcare Packaging Expo. The show is at the Las Vegas Convention Center in Las Vegas Nevada from September 25 to 27. Thomas Packaging will be at booth N-205 in the North Hall, which is part of the Healthcare Packaging portion of the exhibition. So please register and stop by our booth. We look forward to seeing you. The show is free to all industry members. You can register for Pack Expo in advance. Use Thomas Packaging’s registration code 62F51 for free admission to all of the exhibition halls.